Veronica Strang is a Professor of Anthropology and Executive Director of the Institute of Advanced Study at Durham University. An environmental anthropologist, she has written extensively on water, land and resource issues in Australia and the UK, and is the author of Uncommon Ground: Cultural Landscapes and Environmental Values (Berg 1997), and The Meaning of Water (Berg 2004). 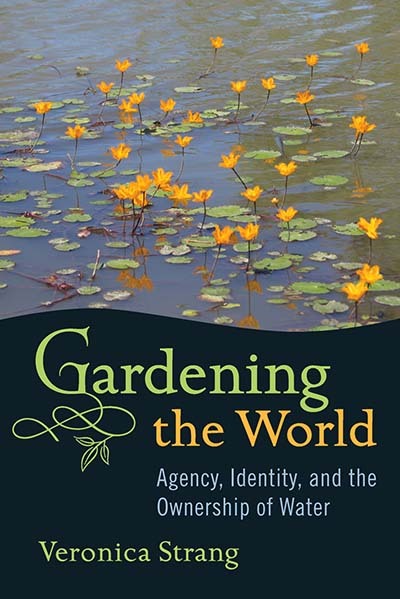 She also co-edited, with Mark Busse, the ASA Monograph, Ownership and Appropriation.